In rock n’ roll music, stealing is expected. Led Zepplin allegedly lifted from lots of earlier blues and folk artists. The famous I-IV-V chord progression of The Wild One’s song “Wild Thing” was used only a couple years later on “Mony, Mony.” My favorite example of musical larceny – “Let It Be” by The Beatles, “Farmhouse” by Phish, and “No Woman, No Cry” by Bob Marley are built around the exact same chord progression. Yet in all these cases, the songs were tweaked enough to stand on their own in meaning, served as distinct entities, and inspired unique feelings from the listener. Granted record company execs often disapproved, but some artists were often flattered to see interpretations of their riffs and progressions. At the end of the day, this is what spawned (and advanced) the rock music genre. Sometimes stealing is the engine of innovation. “Your idea isn’t new. Pick an idea; at least 50 other people have thought of it. Get over your stunning brilliance and realize that execution matters more.” —Mark Fletcher of Bloglines.com. In marketing, we don’t just “steal” the minds of consumers, we sometimes steal – and interpret – from our competitors. Sometimes we’re lazy about it, and sometimes we’re perceived as originals. Remember one of the immutable laws of marketing – always appear to be first. Well then why not be first to make someone’s content strategy more effective (for your own gain)? Wait – so do I condone being a pickpocket, cat burglar, or politician? No. What I’m suggesting is reviewing what inspires you, analyzing why it was successful, and inspiring yourself to make something better. Better for us, better for our clients, and better for their customers. Oh no; is this another “Content Is King” post? These are certainly all valid concepts in SEO, but without proper context, they often fall short of sound advice. They become blind directives. So here we are in 2014, with many business executives nodding along, “yes – content is king. I’ve read that a trillion times. We need to crank out 100 posts a month. Go, go go…” But I think this is a problem. Now that SEO is mainstream, there’s so much “good content” that the noise ceiling has simply been raised. I’ve said it before, “Fair-quality copy is becoming the new Google spam.” I go into pitches now where businesses can’t understand why their legacy content isn’t getting searches. In other words, they ask why “content is king” isn’t producing results. It’s usually because content was treated as a homogeneous tactic where a marketing or SEO strategy wasn’t put in place to link the pieces together. So if you would, please keep that in mind during this post. Continue on! Content ideas come from lots of sources. Some are vapid (like content topic generators) and some are interpreted (like reviewing customer poll results). Often a simple interview with your sales or service team can teach you plenty about the mindset of your consumer. Studying on-page product reviews can also be inspiring. Focus groups, experiments; all this and more can help produce pieces of content that can be strung together and tracked in order to build a truly converting funnel. We all know the most effective content is inspired by data, versus “crazy ideas” with no concrete evidence quickly thrown against the wall. While this occasionally has some SEO benefit (arguably less and less with Panda updates), it rarely does much for your conversion funnel. It takes that extra digging that some aren’t quick to execute (at least in my experience). But what happens when your competitor is willing to do the work? That’s where you can learn some interesting things. Marketing espionage! SEMrush to estimate search metrics, and services like Hitwise and Compete to get more online visitor data. While that is certainly helpful, it’s still directional. But we’re marketers – so what do we do? We get creative. Screaming Frog. Most SEOs know this tool. If you don’t, it’s a spider that emulates what a search engine spider might find. In my experience there’s no better way to find the topics a website is targeting than with a “screaming” crawl. Filter down to HTML, and you’ll find the URL, Title Tag, Meta Description, H1, and sometimes the Meta Keyword data. If you already have your own keywords and entities in mind, and want to see what a competitor is doing with them, it’s as simple as searching for them in Screaming Frog (or an excel export) and scanning for it. 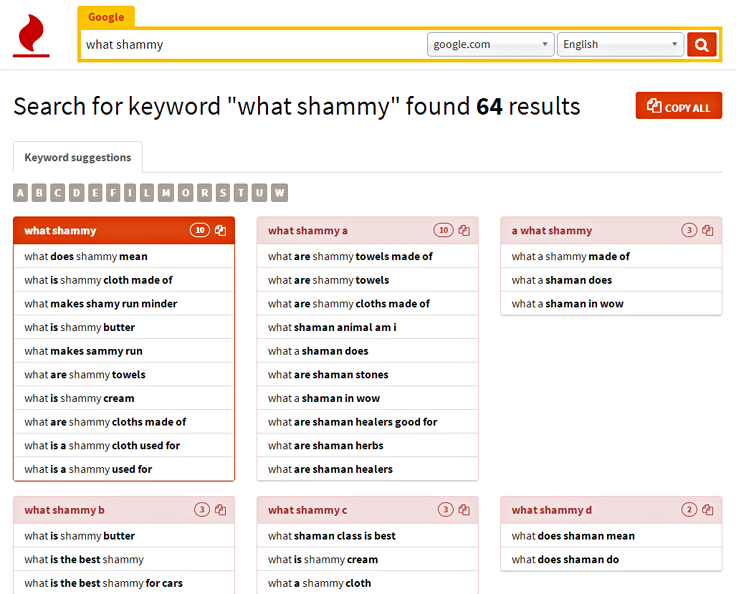 Consider this totally random “shammy” example in the screenshot above. If I worked in the shammy business, through a quick scan I might be interested to know that at least one of my competitors found value enough in creating a section around an iPad cloth. Is that a segment I never considered? Don’t have Screaming Frog? The site:operator is a less powerful option. You can’t export into a spreadsheet without a scrape. Ubersuggest or keywordtool.io can be used in clever “quick and dirty” way – put in a keyword you think there’s opportunity for, and add “who,” “what,” “where,” “why,” or “how” to the query. Your fragmented query will often show some questions people have asked Google. 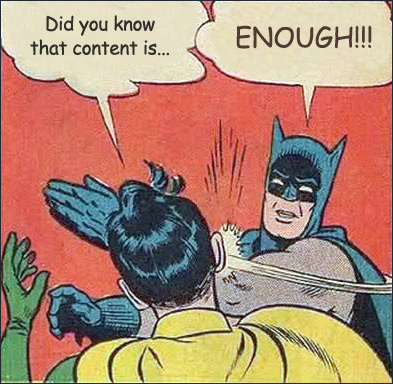 After all, plenty of great content is used to answer a query. Search some of these queries in Google and see what competitor content shows up! At the very least, this is a nice way to find more competitors who are active with creating content for their users. At this point you should be taking notes, jotting down ideas, observations, potential content titles, and questions you want to research. Whether in a spreadsheet or the back of a napkin, you’re now brainstorming with light research. Let your brain-juice flow. You should also be looking for connections between the posts you are finding. Why were they written? How do they link together? What funnels are the calls-to-action suggesting? Take notes on everything, Sherlock! Next, step it up with more quantifying data.Time to trim the fat. 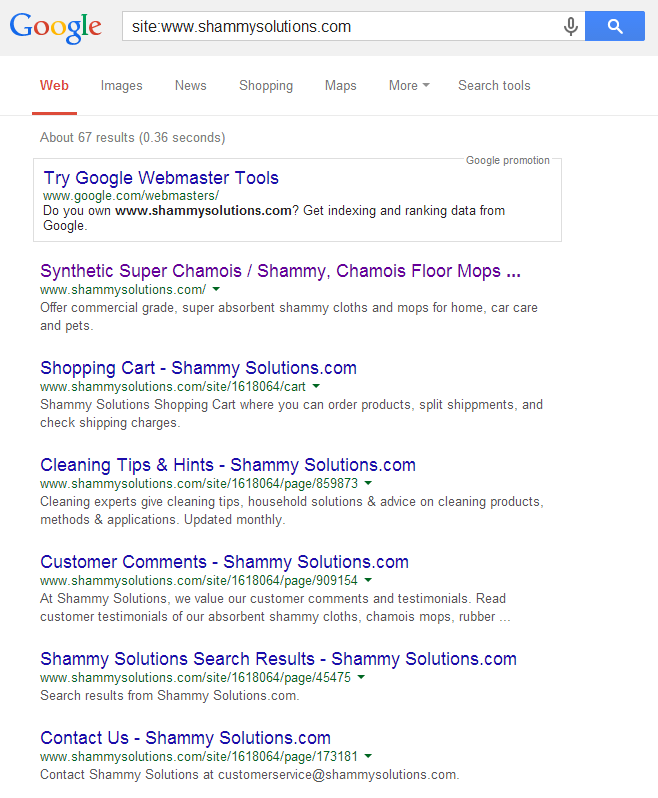 By entering and measuring your extracted in Google’s Keyword Planner, you’ll see not only is there interest in an iPad cleaner (where an “iPad Shammy” might make sense with its own strategy), but some searcher interest in the best ways to clean an iPad. 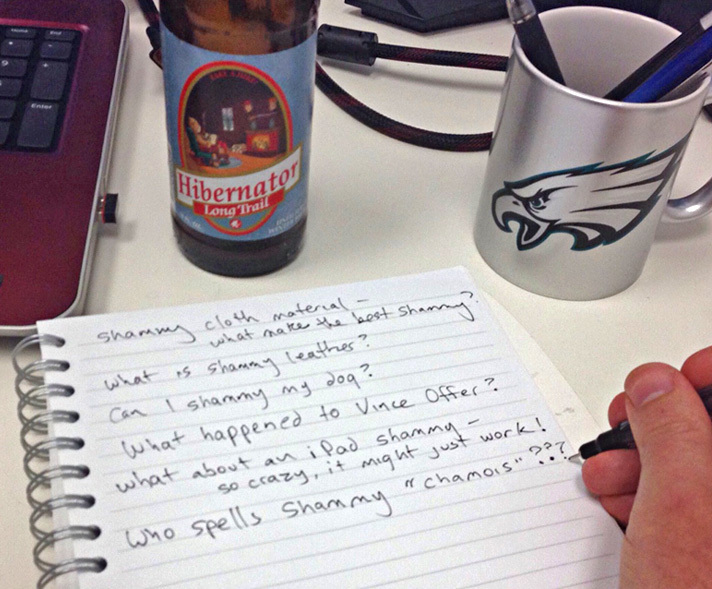 That could be fun, playful content to write – even for a shammy retailer. It could tie directly to products you already sell, or possibly lead you into carrying new products. Estimated searches don’t tell the whole story. 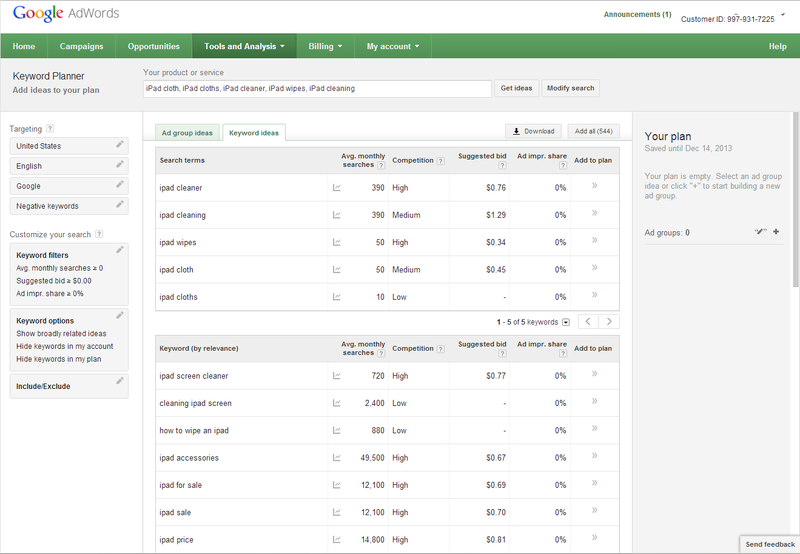 We know plenty of keywords and metrics from this tool are either interpolated or missing. I’ve found that small estimated searches can sometimes still lead to more highly-converting volume than expected. Keep that in mind. What searches enter into Google’s search box isn’t the only indicator of value. 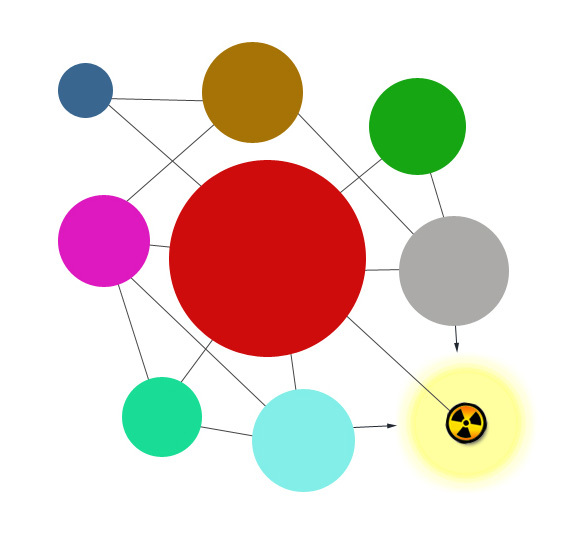 Ultimately if nobody likes a certain topic or item your content, they aren’t going to share or link to it. Wouldn’t it be great to have another piece of evidence before you get to structuring a strategy and writing copy? That evidence may lie with your competitors’ social audience. At this point you have keyword ideas, content titles, sample competitor URLs, and possible strategies sketched out. There are some great tools for checking out what is shared in the social space. 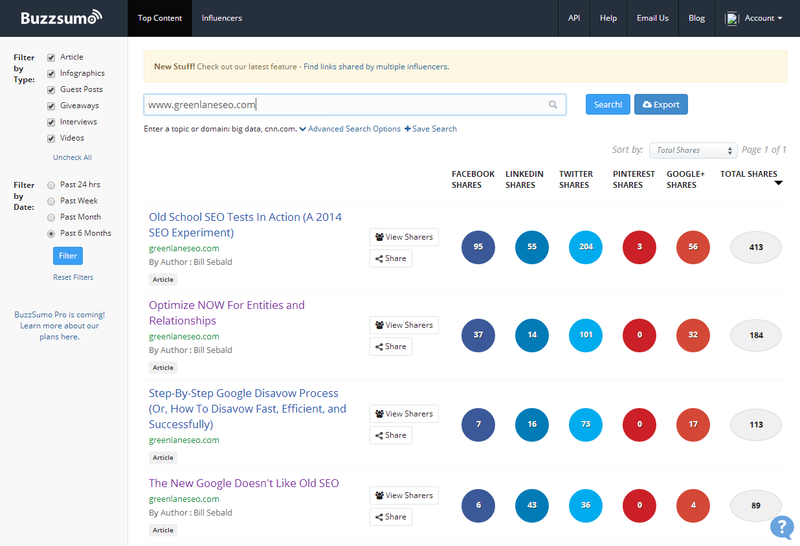 Topsy, Social Crawlytics, and Buzzsumo are solid selections. You can look up the social popularity of a given URL or domain, and in some cases drill down to influencers. If it’s heavily shared, that may suggest perceived value. Look at the image above. If my agency is a competitor of yours, you might be interested that one of my posts got 413 social shares. It was a post called “Old School SEO Tests In Action (A 2014 SEO Experiment)”. You can dig in to see the debates boiling through the comments or the reactions through social media. You can go so far as see who shared the post, how influential these people are, and what kind of topics they usually share. This helps qualify the shares. With these social metrics I believe It’s reasonably safe to infer people in the SEO space care about experiments, learning about things that move rankings, and that most believe older tactics aren’t worth pursuing. With very little time at all, you might be able to come up with ways to improve upon this post or ideas for your own follow up. Maybe even a counter argument? Looking at who the post resonated with, you could presume my target audience was SEOs with a goal of providing industry insights. With a prominent lead generation form on this post, you might even suspect a secondary interest was as a source of new client leads. If you surmised any of these things from the social data, you’re 100% right! This was certainly a thought out post with those goals in mind. Open Site Explorer found 1 link from a retailer. Ahrefs found 8 links from 8 domains, one being a forum conversation on Stackexchange.com, and the others from a retailer. Majestic found 13 links from 6 domains. Similiar to what Ahrefs found. WebMeUp found 30 backlinks from 9 domains. From this data it looks like the iPad shammy market isn’t exactly on fire. Now it doesn’t appear iKlear (or Klear Screen) is doing much marketing for this particular product – at least not according to Google. Their other Apple product cleaners seem to get more attention, but perhaps iKlear simply knows this isn’t a high demand product. It could be true – after all it hasn’t gone viral. It hasn’t generated much in the way of online discussions. But it also hasn’t been marketed much. This is why all the data needs to be collected, correlated, and analyzed. You want the best hypothesis you can get before you start committing your time to a content strategy. Did this just kill a possible content strategy for an iPad Shammy, or is this a huge untapped opportunity? It entirely depends on how you interpret all the data you collect. You’ve got some ideas; now what’s the execution? You just did a lot of work. You can’t go off half-cocked throwing up willy-nilly content. Jeepers, no! The next step is the most crucial! At this point you should have uncovered some great ideas based on your competitor’s clues. Now comes the part where you thoughtfully determine how to implement these ideas and craft a strategic roadmap. The options are endless, which could provide a decision-making struggle. From new microsites to overhauling existing content, there’s so much you can do with the gems you’ve dug up. Remember to examine what your competitors did. How did they plug everything together? new funnel is often necessary. Chances are you discovered uncharted territory (at least from your website’s perspective). All future or existing content should have pre-conceived goals – there’s a top and bottom to every funnel, and maybe some strategic off-ramps leading to forms, contact pages, or products. Remember, you’re goal is to be driving the reader through an experience, eliciting emotions and appealing to their needs of which you’ve already built a hypothesis upon. This new funnel can dip into your current website or run parallel (ie, a microsite, sub-domian, or otherwise disconnected grouping). The greatest thing about digital marketing is that nothing is in stone. It’s so easy to test these funnels and redesign with collected data when necessary. Off-page is also very common (right link builders?). Find something that is popular, and go share it with sites more popular than yours. Maybe you can even start generating new popularity and create a segment of its own. Build a strategy to take this burgeoning topic and let the widest audience know about it. Get branding, mind share, links, and ideally profit like a beast. “emphasis content” (as I call it) has been a solid go-to plan for me when I discover small pockets of opportunity; notably the stuff that may have a smaller impact and isn’t worth a month long content strategy. If I were to create my own iPad shammy play, based on what I’m seeing so far, I’d probably think about a page or two as emphasis content. creating niche collection pages for eCommerce. That could serve as emphasis content to a parent collection, but I’m usually thinking of heavier use of text in this case. Where you really take your goal, slice it up, and provide nice, beefy communication about it. A content strategy doesn’t go far if it’s phoned in. Take all the help you can get, even if it’s from a competitor. Learn from businesses who took steps before you. They may have very well discovered the holy grail. Competitive research has always been a part of any marketing campaign, but scratching the surface only gets you superficial results. Look deeper to uncover more than just a competitor’s marketing plan, but the very reason why the competitor may be beating you in search. Then, hopefully you’ll become the rock star others are trying to copy from. That’s a good problem to have.